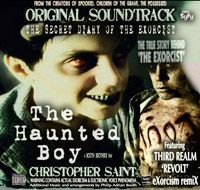 THE EXORCIST FILE THE HAUNTED BOY : THE HAUNTED BOY, The Secret Diary Of 'The Exorcist'. First look at American Film Market. 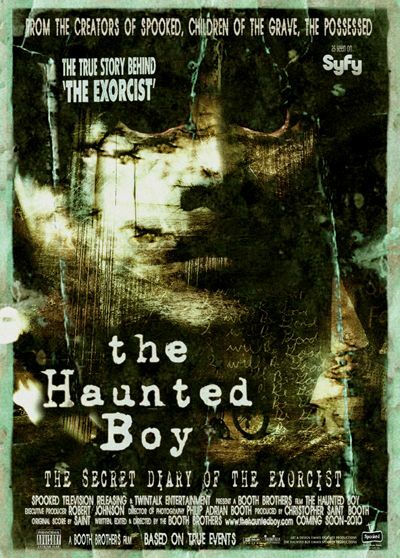 THE HAUNTED BOY, The Secret Diary Of 'The Exorcist'. First look at American Film Market. 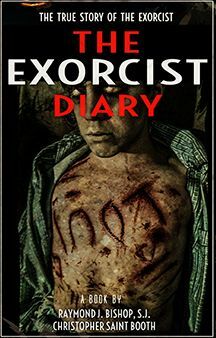 THE HAUNTED BOY 'The Secret Diary Of The Exorcist'. First look at American Film Market 2009. Paranormal filmmakers, The Booth Brothers (as seen on SyFy and Sony Pictures) will show an exclusive look of their new supernatural film, THE HAUNTED BOY 'The Secret Diary Of The Exorcist' at the American Film Market, November 4-11, 2009, Loews Santa Monica Beach Hotel, Suite 625 in Santa Monica, California. 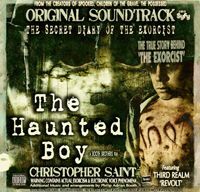 The Haunted Boy ©MMIX Spooked Productions.